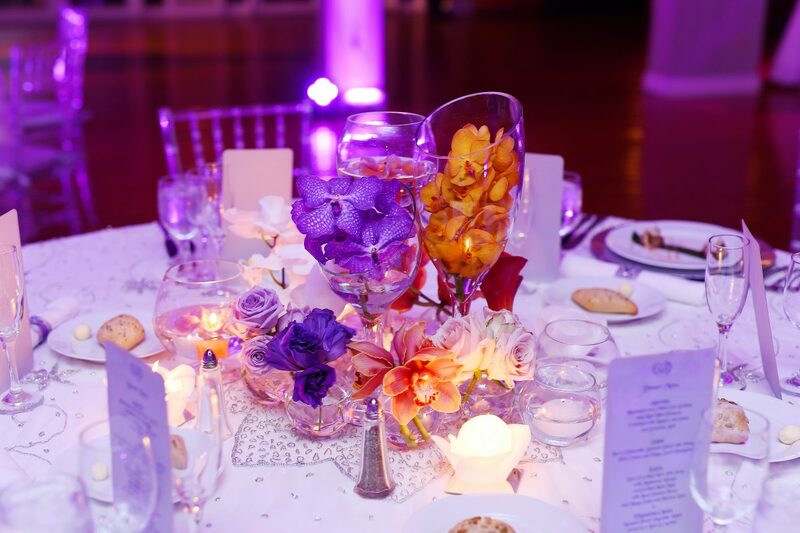 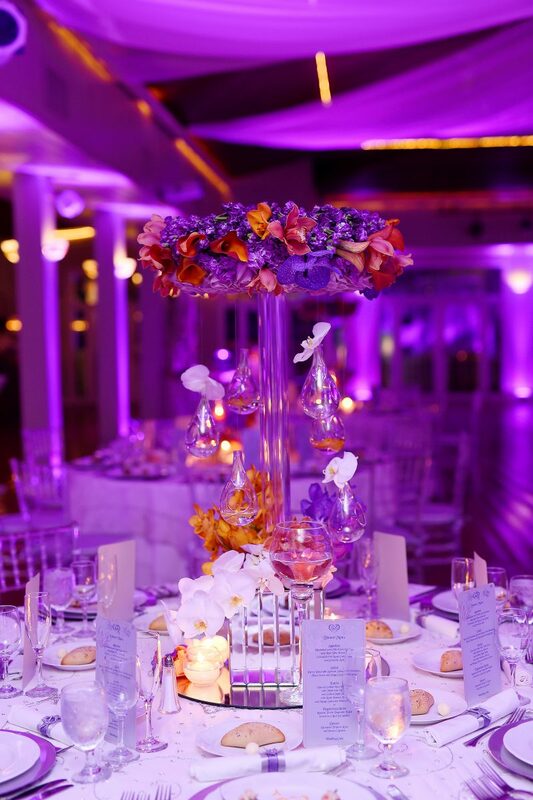 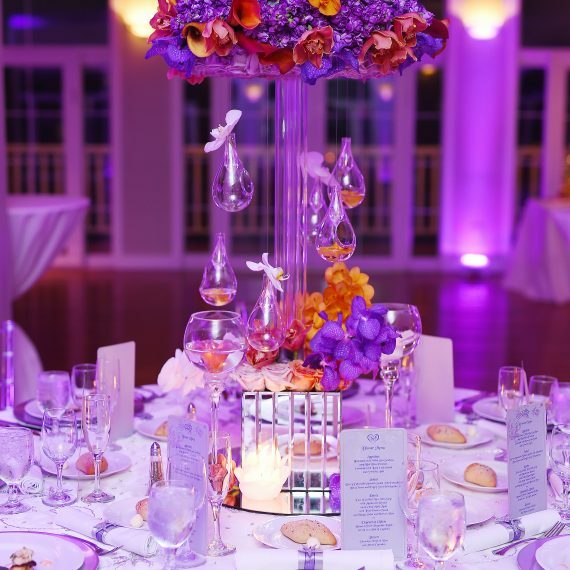 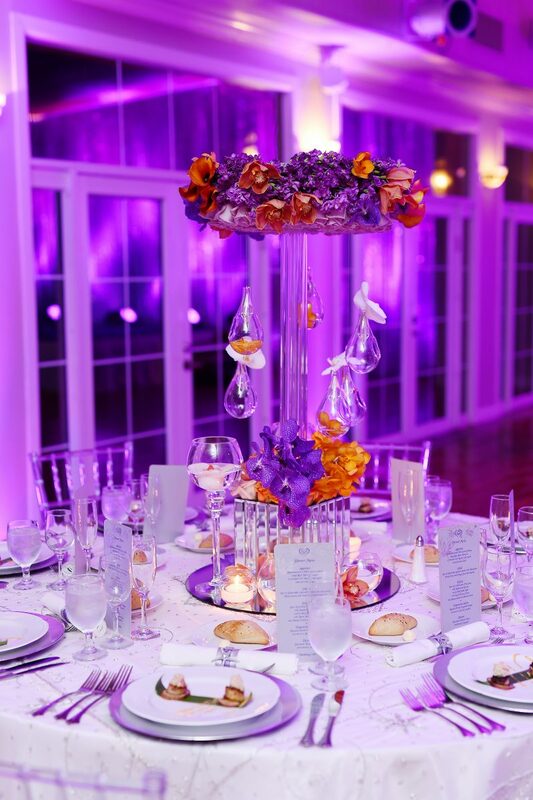 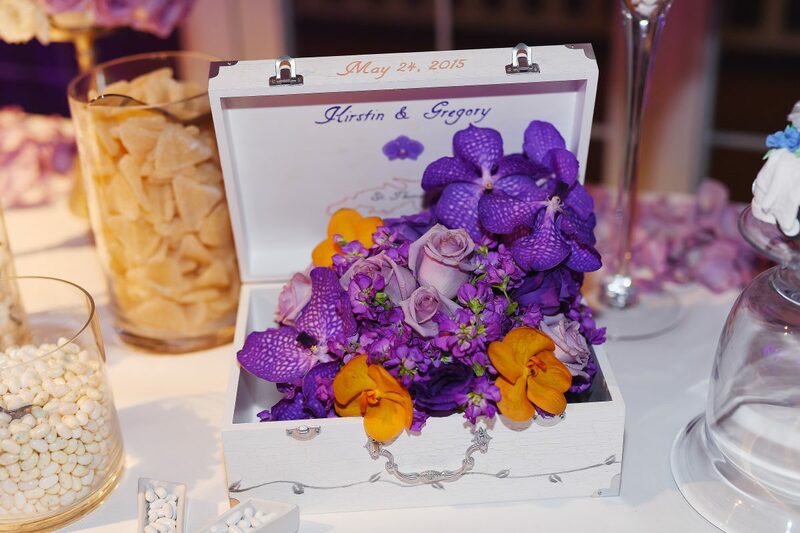 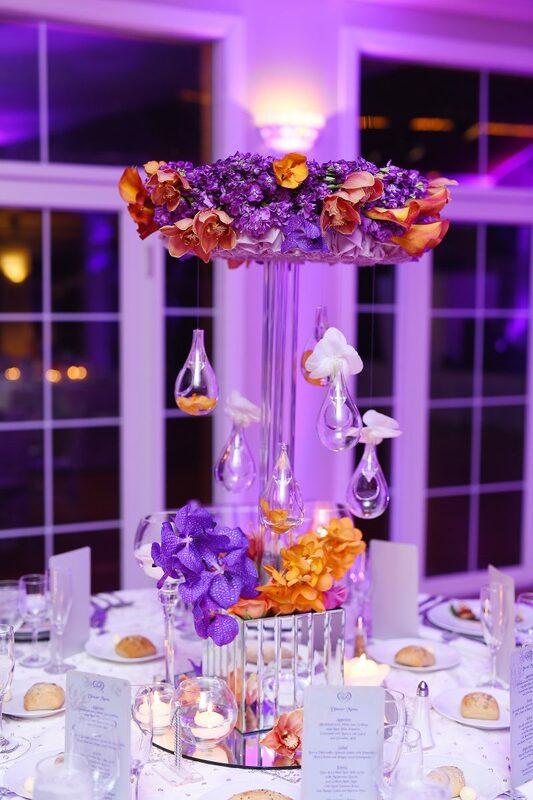 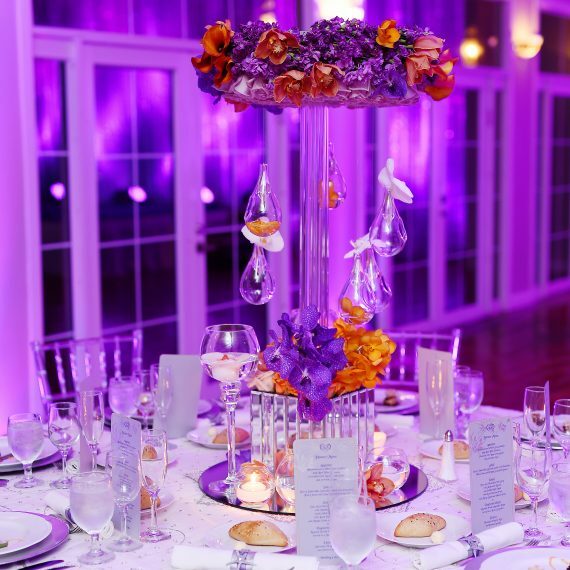 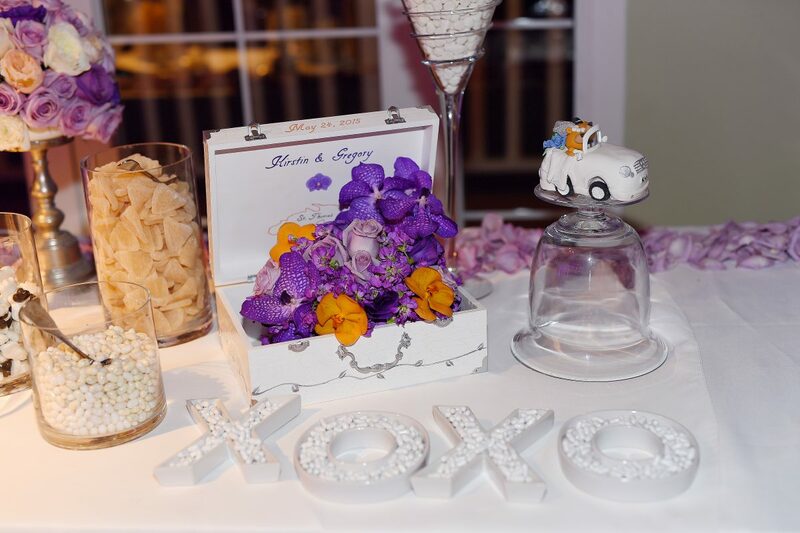 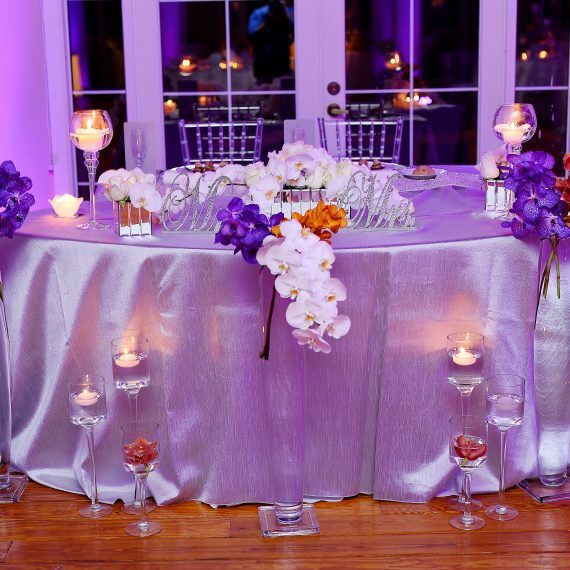 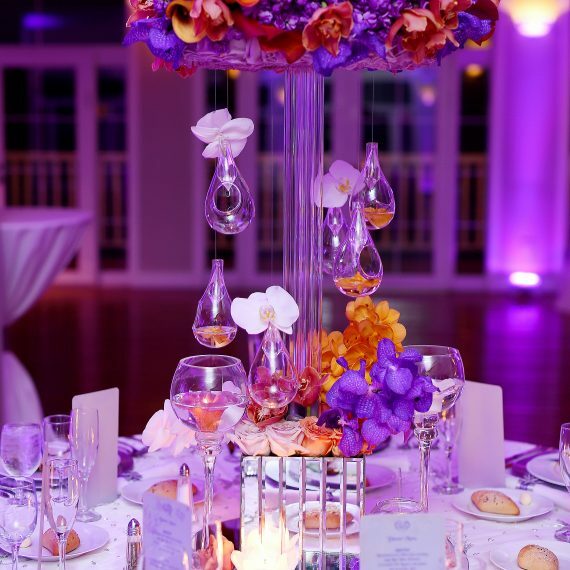 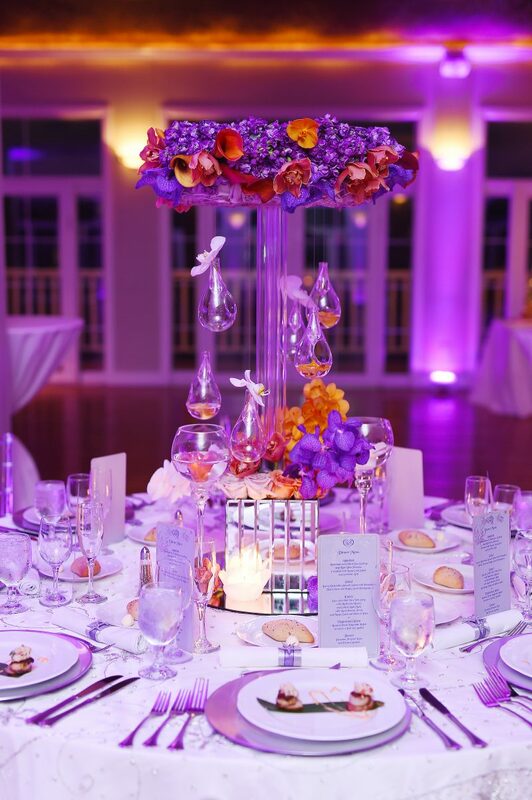 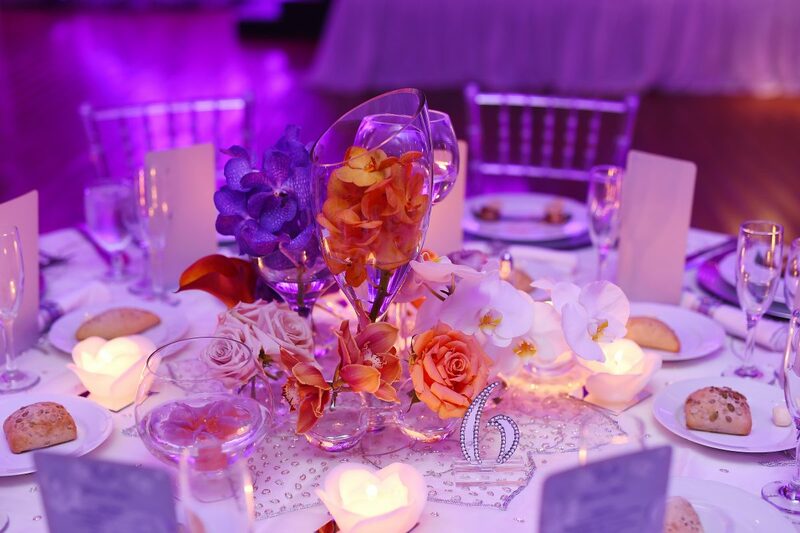 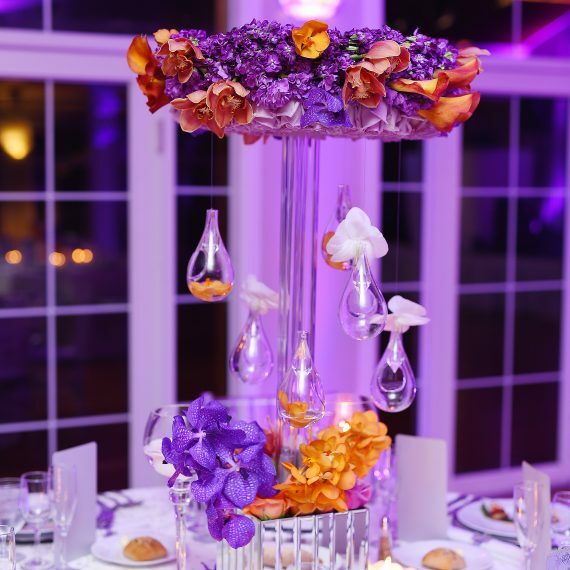 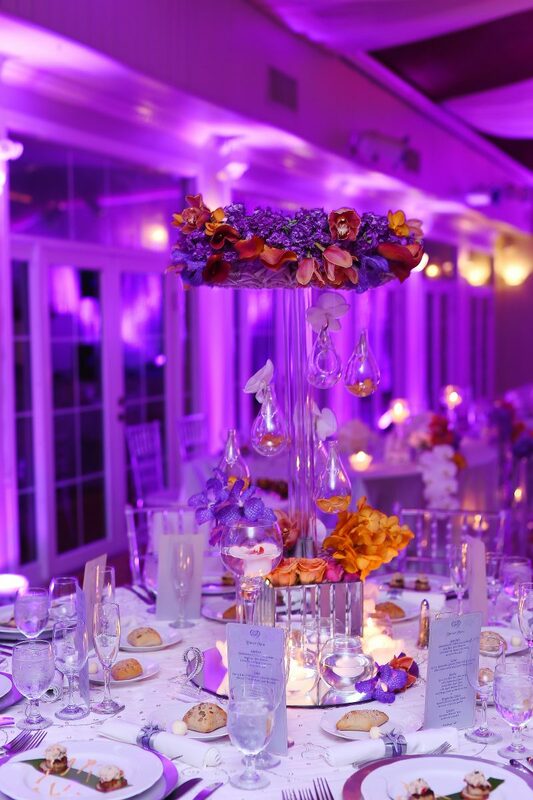 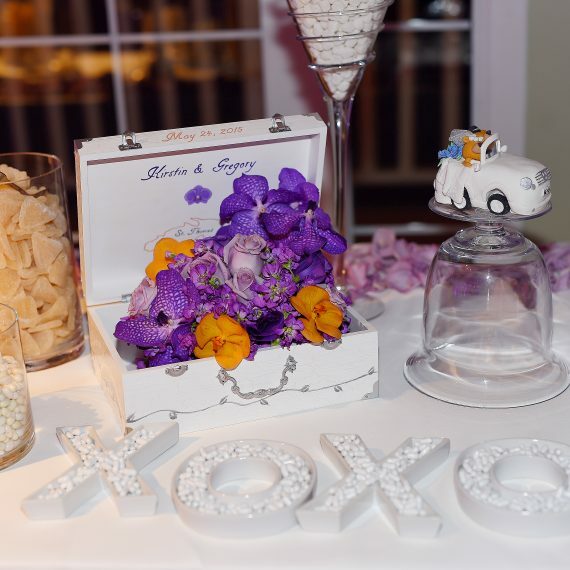 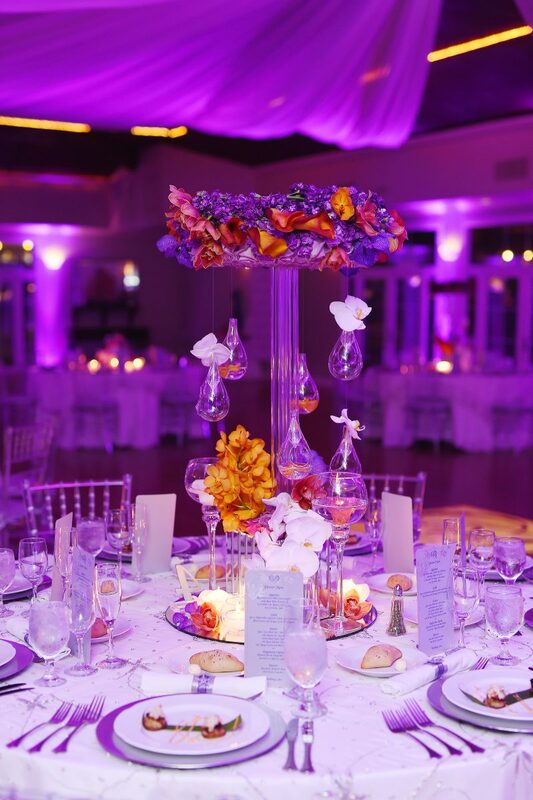 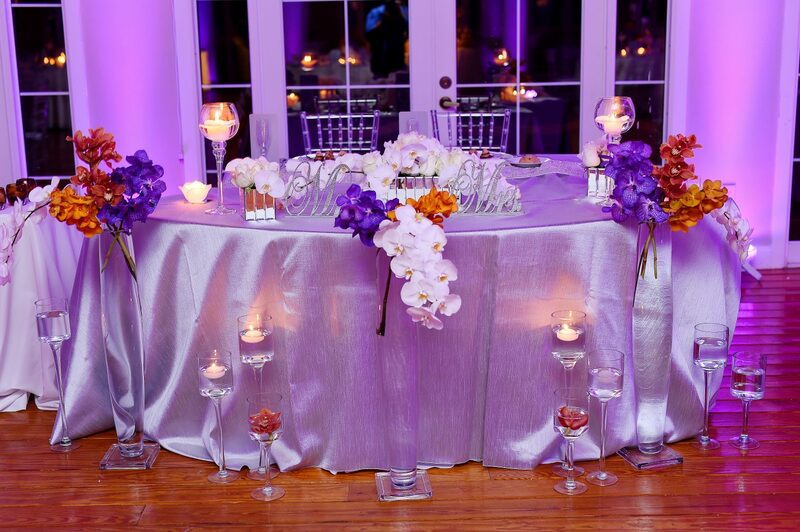 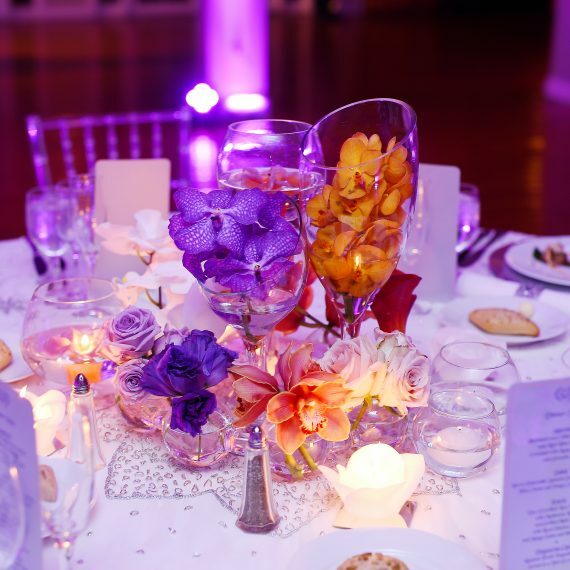 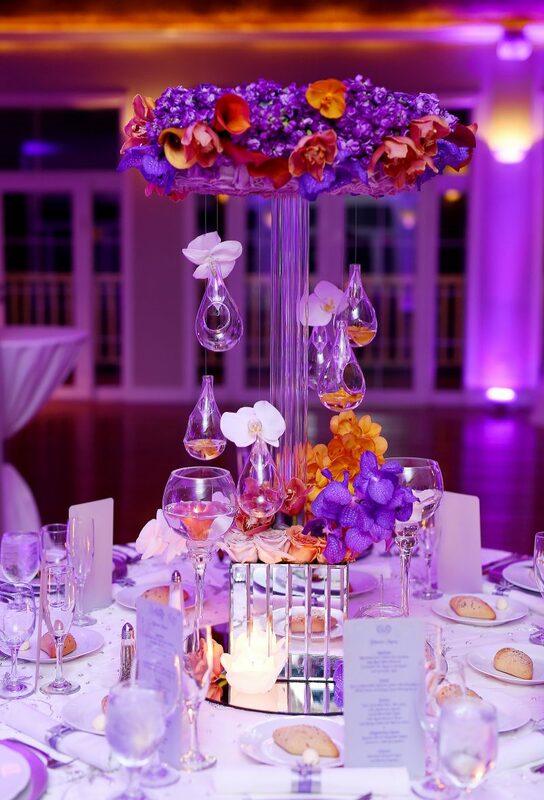 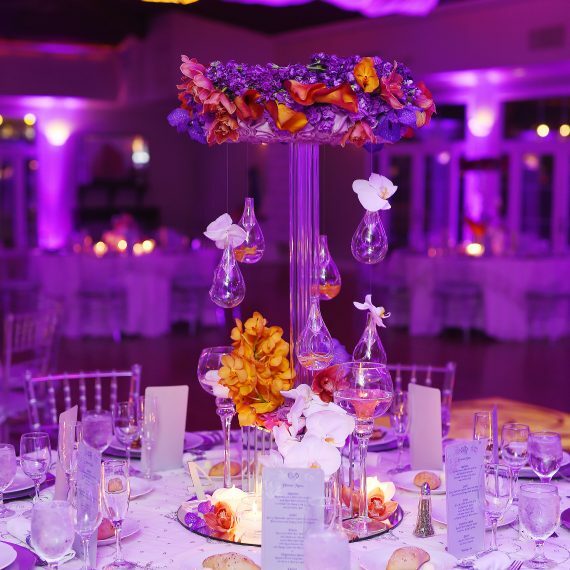 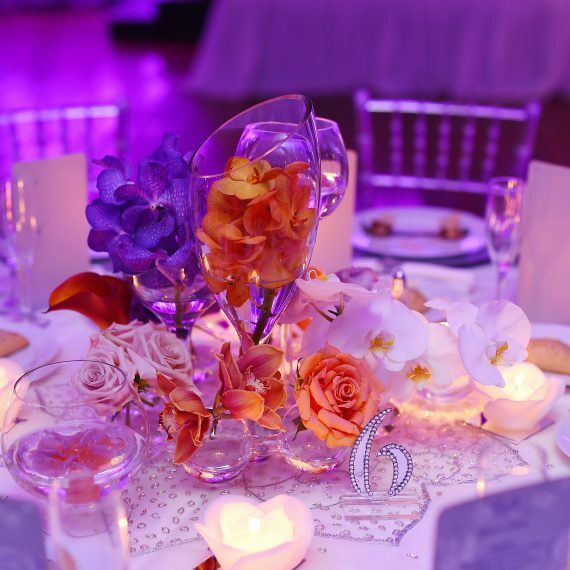 East End Flower Shop created exquisite lavender floral arrangements for this St. Thomas Wedding. 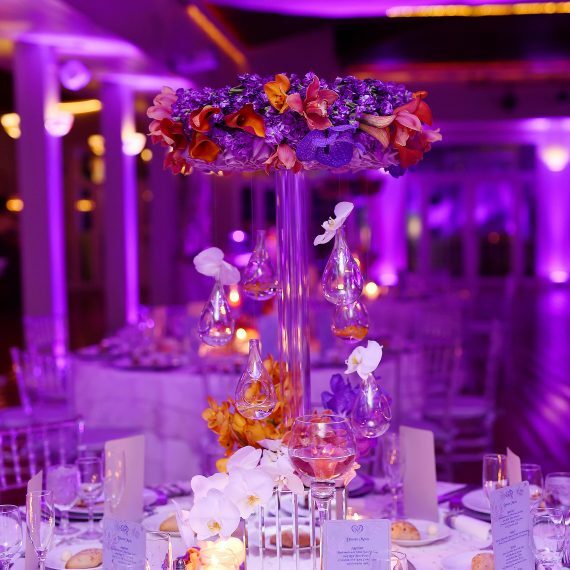 Lavender is the color of passion. 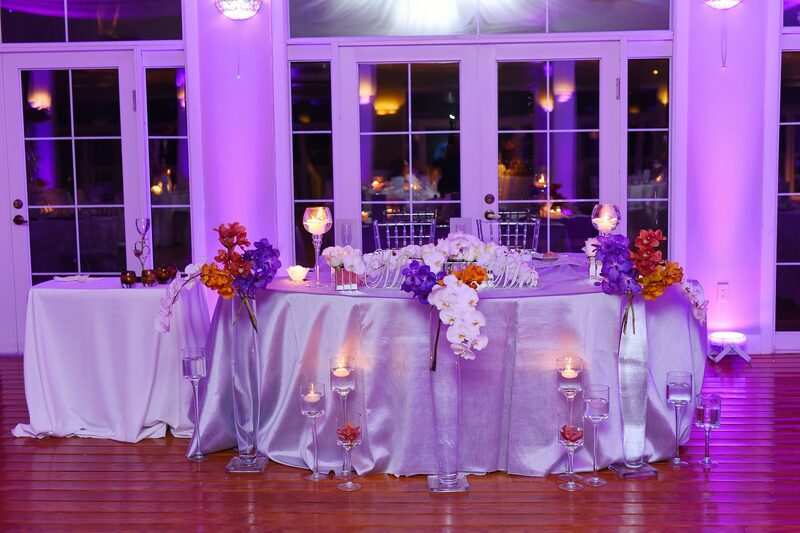 Passion was definitely in the air at Kirsten & Gregory’s romantic wedding at the Greathouse in St. Thomas. 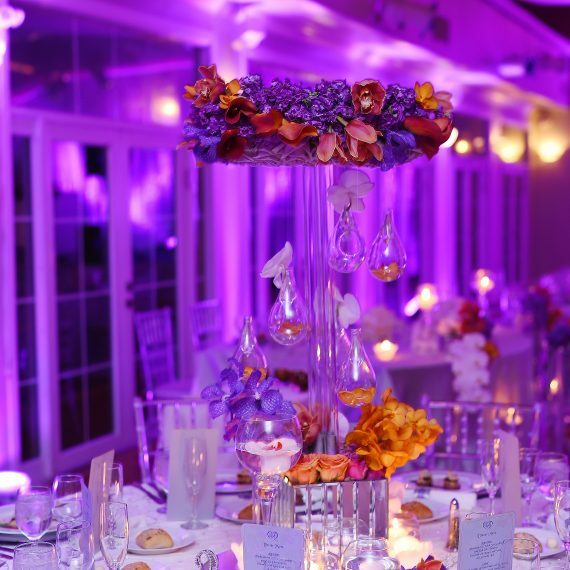 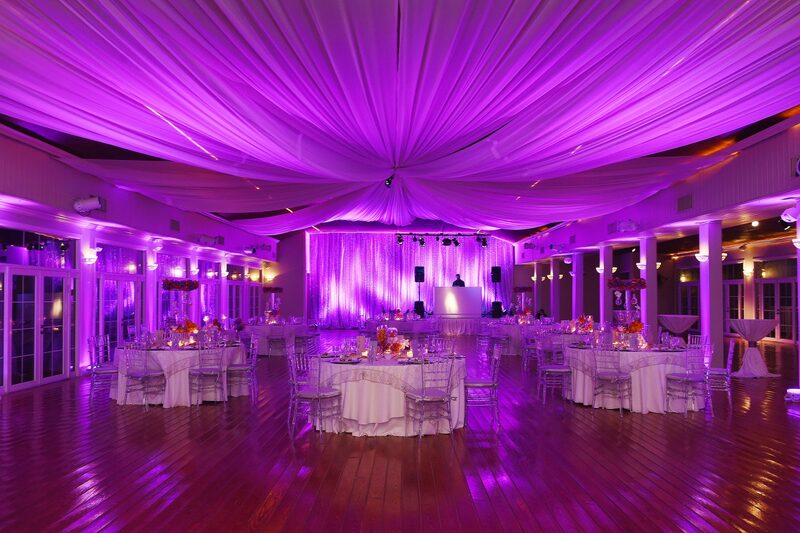 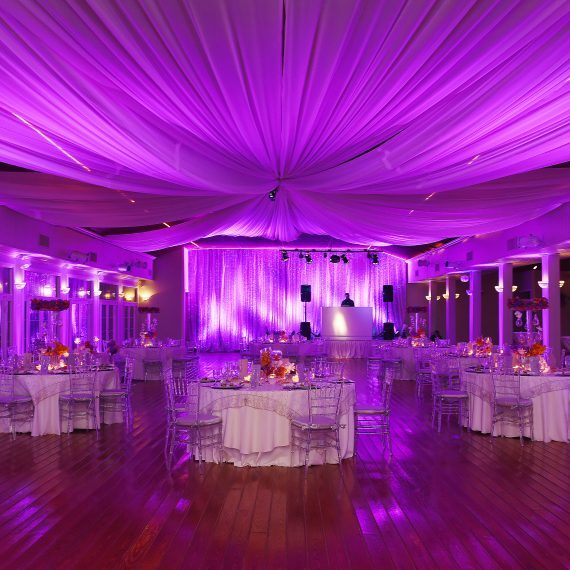 East End Flower Shop went above and beyond to ensure every inch of the event hall was decorated in the bride’s exquisite taste. 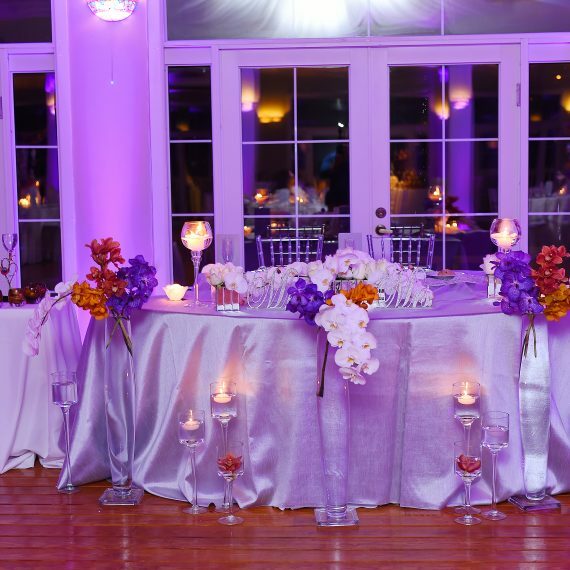 As a result, the bride and groom enjoyed the night of their lives. 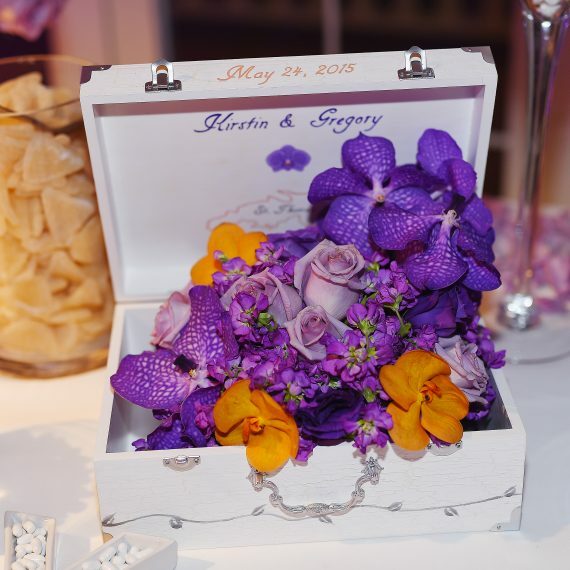 East End Flower shop has a team of designers that give the attention to detail brides like Kirsten appreciate.